First of all, there is absolutely no lobster in this dish. 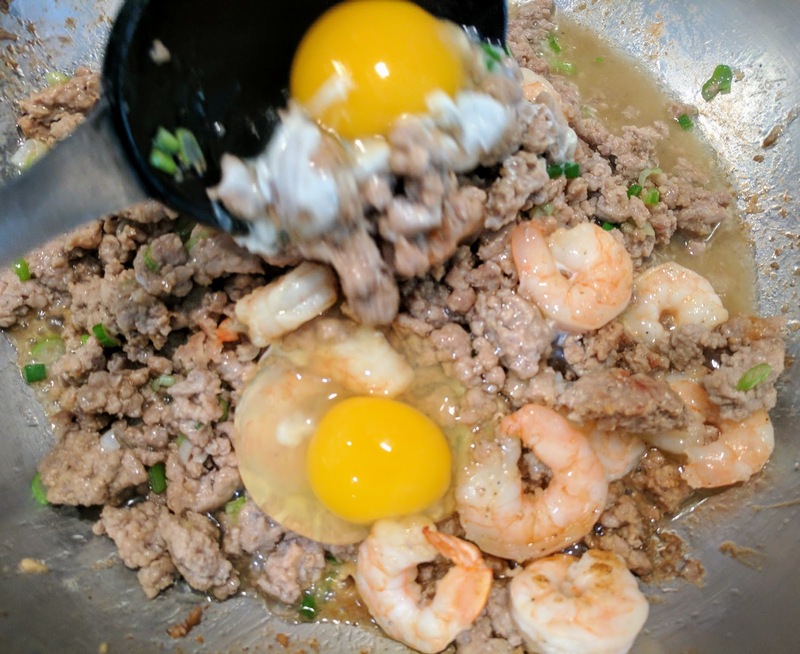 Shrimp? Yes! Lobster? No. 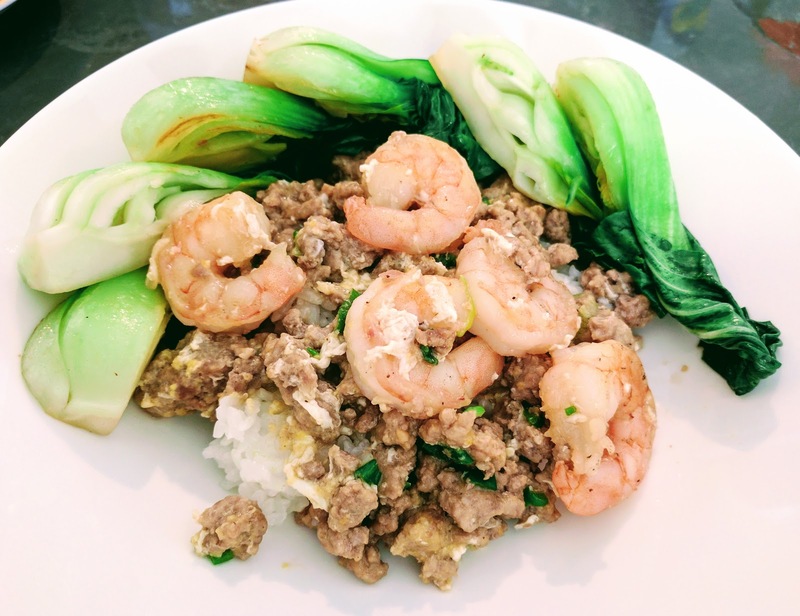 It's a Chinese dish I learned to make from my dad who spent most of his Canadian career working in a Chinese-Canadian restaurant. And so at a young age, I learned that like chop suey and sweet and sour chicken balls, this Chinese dish originated in North America. Hard to believe since, to me, it tastes very traditional, with savoury flavours that are on par with other traditional Chinese dishes. 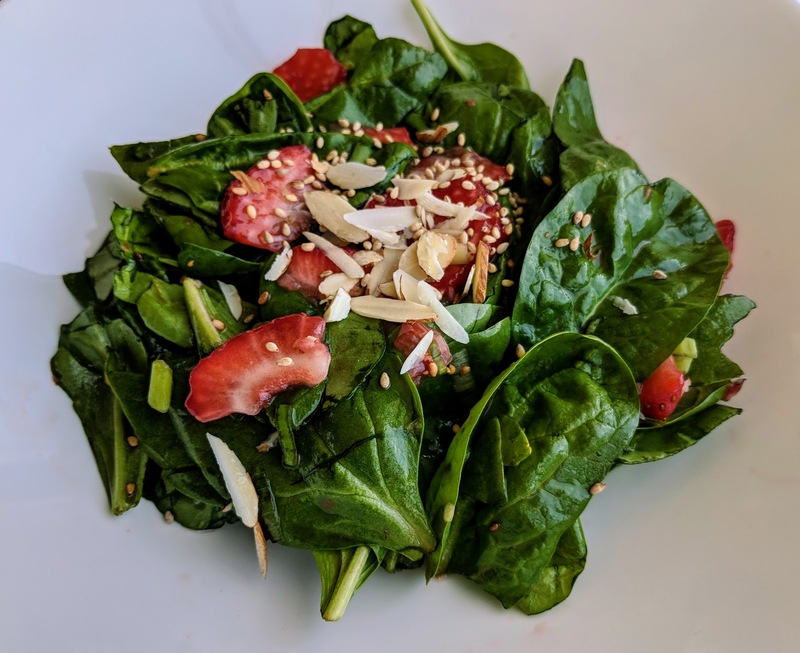 Having spent time in Hawaii, I've also seen it served at Polynesian luaus and other local spots. 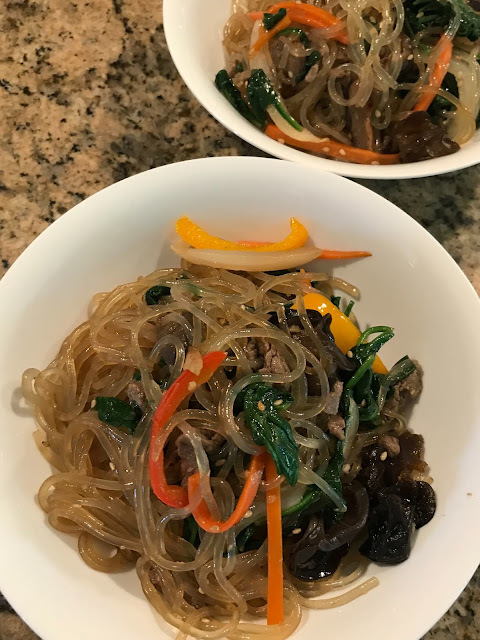 Usually, the base for this dish is black bean sauce, but I am not a big fan so I've subbed it for soy sauce and oyster sauce to pair with the garlic, salt and pepper. This is a dish from my comfort-food series. Add some bak choy on the side and you have an all-in-one meal. Mix the soy sauce, oyster sauce, water, sugar, pepper, 1/2 tsp salt in a bowl. Set aside. Heat a fry pan to medium-high heat, add some olive oil to the pan. 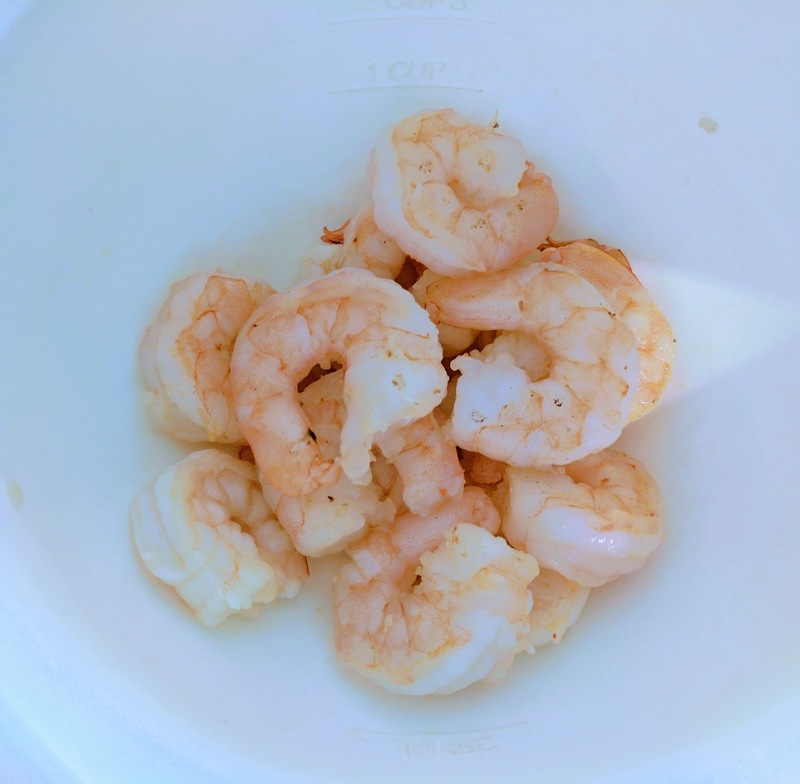 Drain the shrimp and pat with paper towel to dry the shrimp as much as possible. 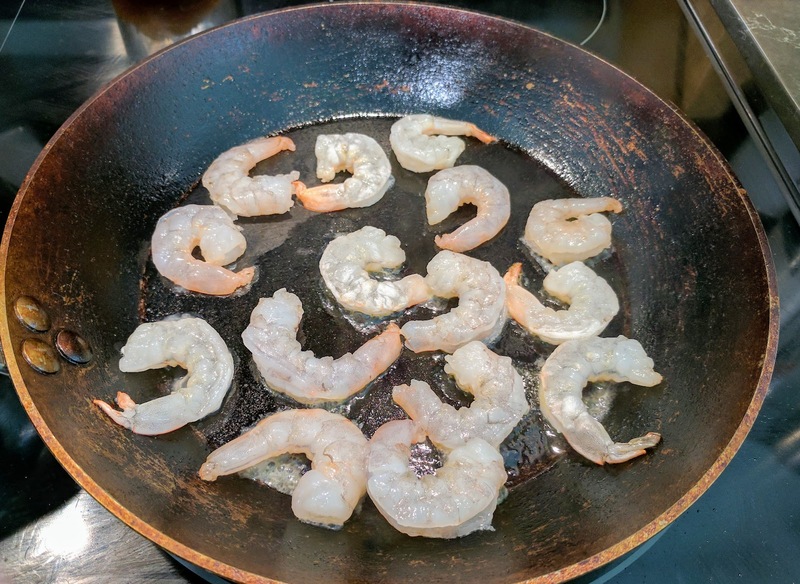 When the pan is hot, pan fry the shrimp for a minute or so on each side. Remove from heat and set aside. 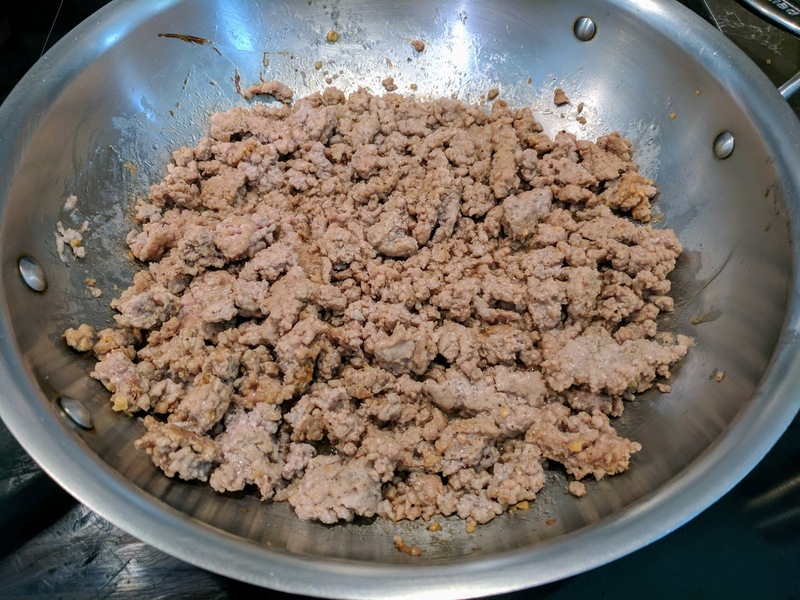 Add some oil to the pan and put the ground pork in the pan. Cook pork for 6 min on med-high heat and then turn down to medium heat. Add garlic and the mixture of sauces and stir. Cook for another 10 min or until the meat is fully cooked. 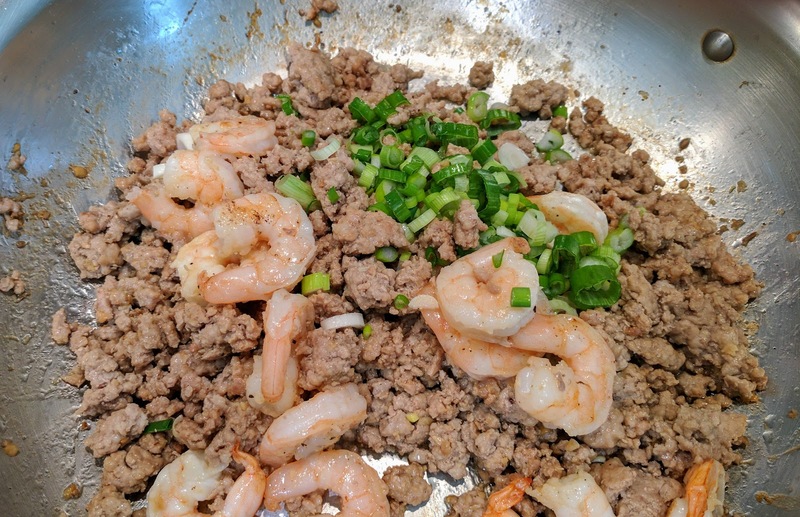 Once the meat is fully cooked, add the shrimp to the pan and mix together for 1 min. 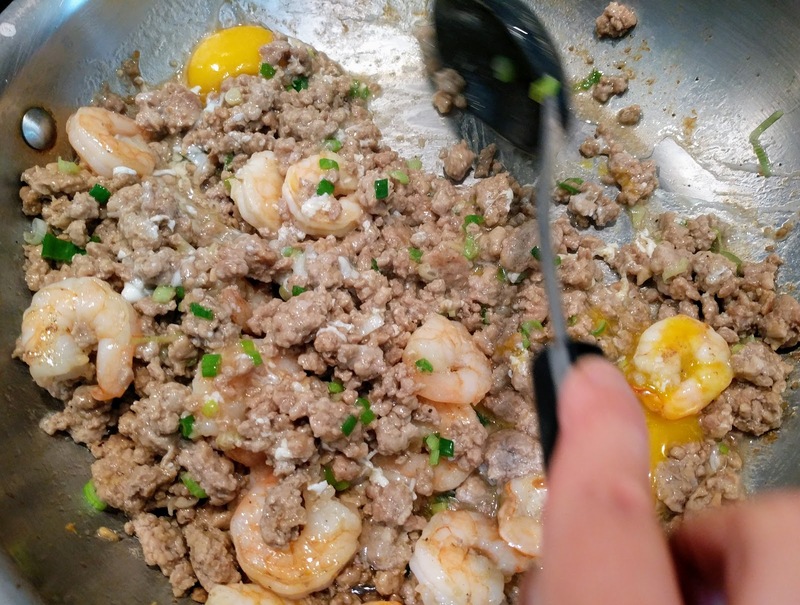 Sprinkle the green onions in, then crack the eggs over the food. Turn the heat off and stir everything together. The eggs will blend in nicely and cook moderately in the pan. The eggs are not fully cooked and serves as a "sauce" with the meal. If you prefer your egg to be fully cooked keep the heat on for while you mix the eggs in.